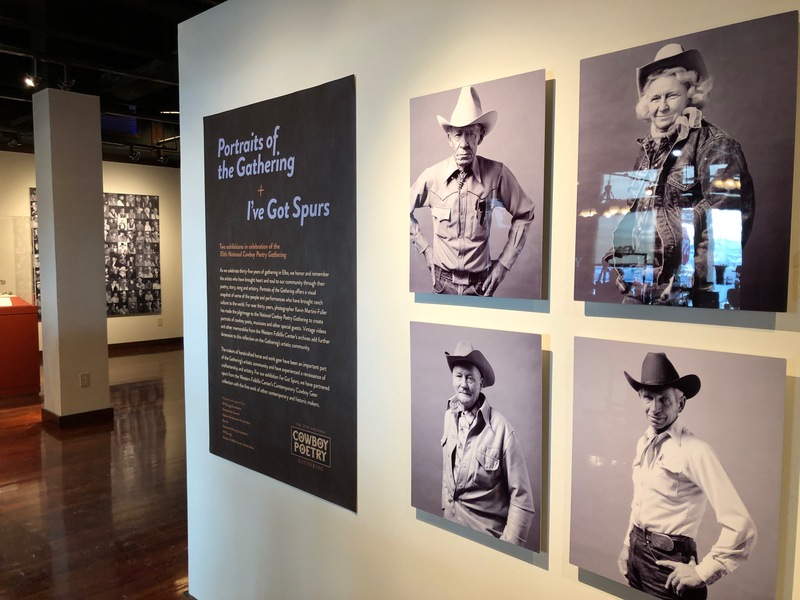 (Elko) – The 35th National Cowboy Poetry Gathering includes a nostalgic display of portraits of featured performers from the past and today’s favorites. 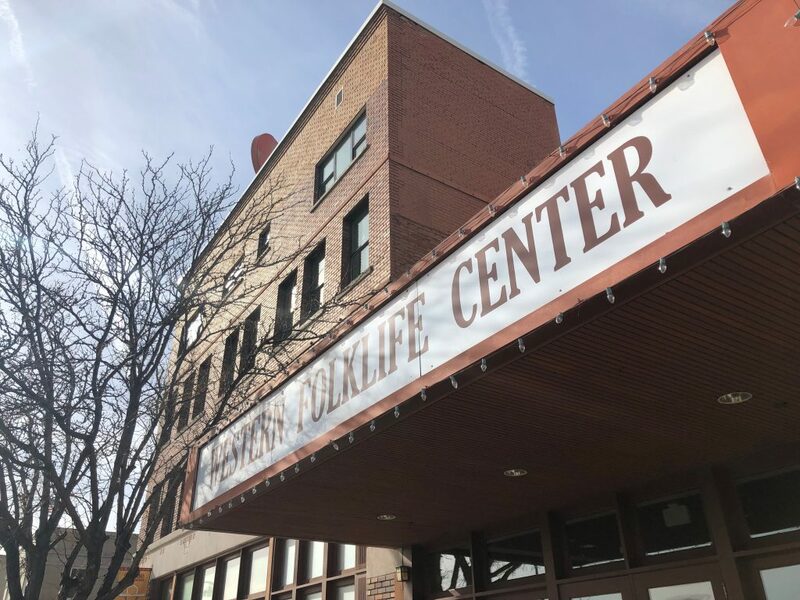 The exhibit is inside the Wiegand Gallery at the Western Folklife Center. Much of the appeal of the cultural celebration is a chance to reunite with friends, while encouraging newcomers and youth to enjoy literature, music, art and food. The six-day event opened January 28th and runs through February 2, 2019 in Elko, Nevada. Find info online at westernfolklife.org, nationalcowboypoetrygathering.org or by visiting cowboy poetry headquarters at 5th and Railroad streets in downtown Elko.